← An Expert Realtor’s Opinion: When to Tell a Seller “Go or No”! Fishhawk Lake is a magical place. We are a place where you can let go of the angst of daily life, the noise, the busy chaotic traffic both in front of you and in your head. a set of binoculars or a camera, a bike, or simply your own two legs and all six of your senses (which includes your sense of wonder). Fishhawk Lake offers you the chance to be in another world in less than two hours from the “city” or a plane ride if you live in California, Utah, New Jersey or Mexico! and still have the energy to play tennis, hang out on the beach with your friends or take a 3 mile hike around the whole lake just in time for a barbeque, libation and games before sleep! Fishhawk Lake can be a “working place”, as you can easily buy a home that has a 2nd story loft facing the lake or sit out on your deck and conduct business with an atmosphere and a view that can’t be beat. It’s a terrific venue for an at-home business, or if you’re a writer or someone who can do your work functions on DSL and a phone. but we have snow for winter fun, too! We are only an hour’s drive from the Oregon coast with all of the wonders that that can bring with kite-flying, art-seeking, walking along the beaches, or clamming/crabbing. 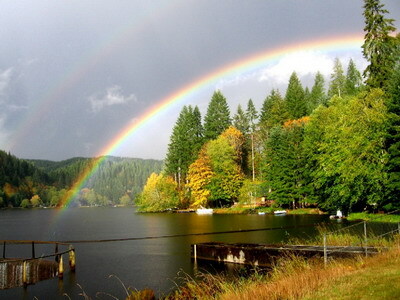 Fishhawk Lake is perfect for a weekender, fulltime, or investment property. We haven’t been hit by short sales and foreclosures as much as other communities. We are less expensive than coastal property and a shorter drive from Portland and the Portland airport than Sun River, Oregon. Many of my clients have explored both of these areas and ended up here at Fishhawk Lake because of the these benefits. 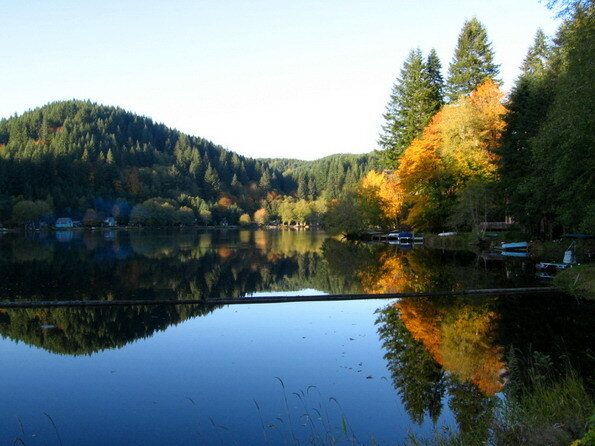 Fishhawk Lake embodies the spirit of those seeking that feeling of finding a “cabin on the lake”. I hear it over and over, “how come I’ve never heard of Fishhawk Lake until NOW?” People “discover” Fishhawk Lake and get SO excited–it’s great to watch! Come see us and see what Fishhawk Lake has to offer you! 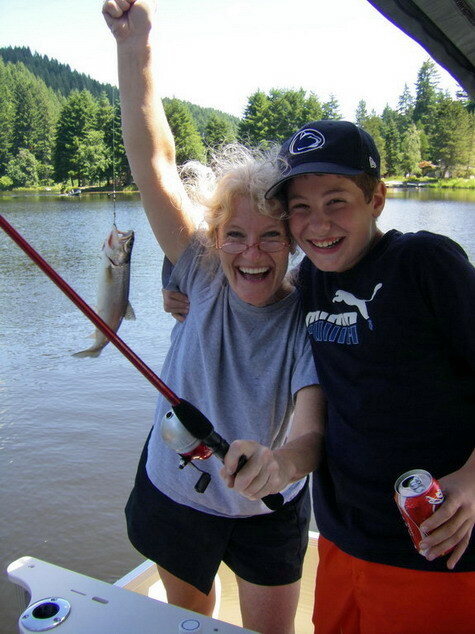 This entry was posted in Buyer/Seller Questions, Catch and Release fishing, family memories, Fishhawk Lake Real Estate, Fulltime realtor, kayaking, Lake Realtor, Pictures of the Lake and Surrounding Area, Retirement, Vernonia Realty and tagged 2nd homes, best real estate buys, community, cutthroat trout, expert realtor, Fishhawk Lake, Fishhawk Lake activities, lake fun, lakefront properties, properties for sale, purchasing a 2nd home, resort community, Wildlife. Bookmark the permalink. Wow Gayle: What an amazing place for some family to enjoy a full and flourishing life away from noise of the city! ! I think this must be Oregon’s Best Kept Secret! I liked the interior shots of some of the houses. Is there a possibility that this house is for sale? David, this home is for sale. Please check my website: http://www.lakehomesatfishhawk.com for this featured property as well as my other listings. Thanks for asking! We have been blessed many times to be guests at Fishhawk Lake, and every visit has been a memorable one. 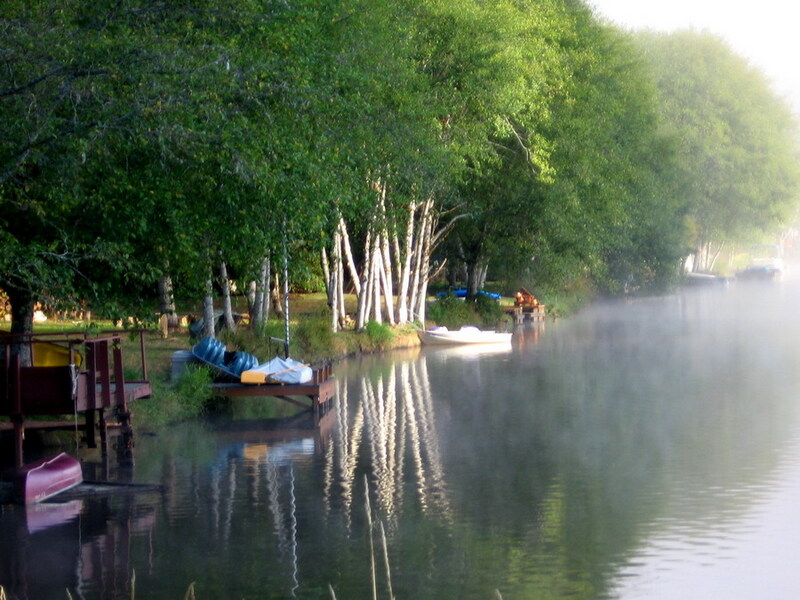 We relish the peace and beauty of the environment and the people who live on the Lake. We recall with special fondness the experience of being so close we could watch — without interrupting — the spawning of salmon within a stone’s throw from our host home. Fishhawk is indeed a special place. It’s so nice to see what memories Fishhawk Lake helps create for families. You totally captured my feelings about my home! Beautiful place!!! I lived in Corvallis for 25 years and didn’t know about Fishhawk Lake until now. We can hardly wait to see it – will visit this summer. Beautiful scenery. Wish I had a place there. 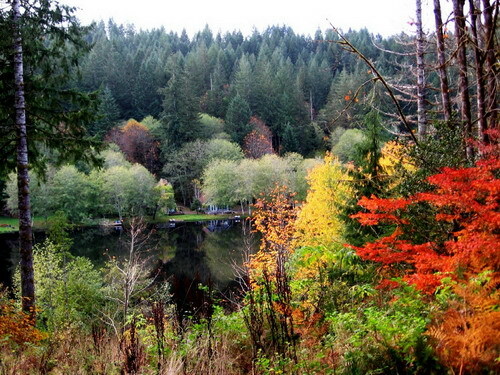 The lake looks beautiful…..very tranquil and peaceful! I loved the fall colors. Some lucky person will inherit your dream. The photos remind me of my lovely place in the Canadian shield. Fishhawk Lake is a must see. I am captivated by the serene beauty of the still water and towering trees every time I visit this unique oasis. I highly recommend taking the time to journey to this magical place. Alison, you’ve captured my feelings about our slice of paradise perfectly! Joel and Janis Jessen just retired in Dallas, Texas. I like the lake homes on Fishhawk. Guess it will not take jet ski. We do kayak and sail. Just read about green algie in the lakes in that area. Is that a problem for swimming? Has there been a warning given not to swim or be careful. Is water clean and clear? How far down can you see? Seems there is no village to walk or bike in near. Lots of deer etc? what is closest airport to travel? Pictures are great and it seems you would not be alone as the lake dwellers are fun and friendly.